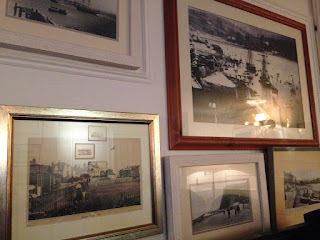 London Inn - Shaldon, Devon. 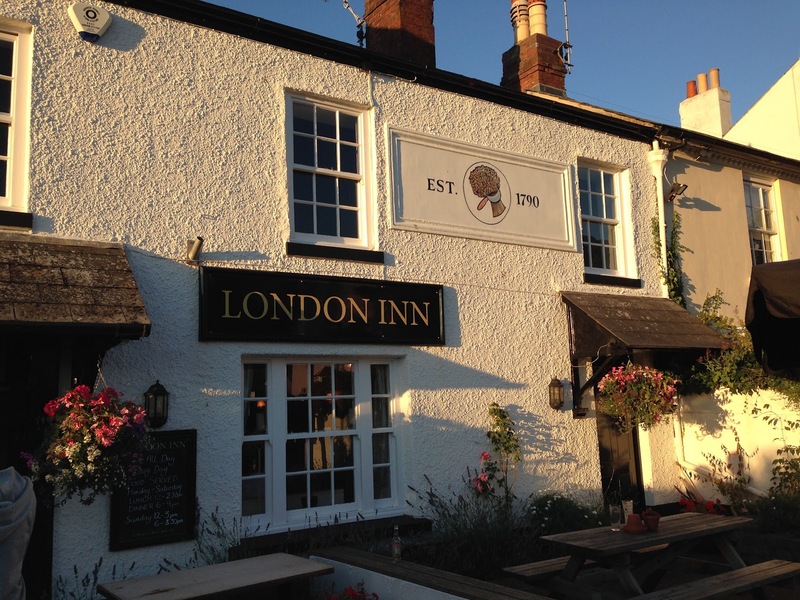 In the small village of Shaldon, South Devon, lies a cute looking pub called The London Inn. 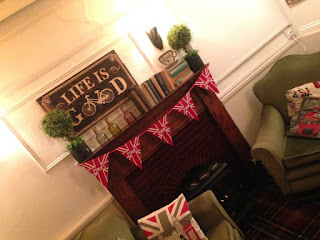 Not only is it a pub, but I had also heard that they do great food too.. How could I not visit!? Having been refurbished recently, the interior is a mix of traditional pub meets cosy living room which features old black and white pictures of the local area covering many of the walls. 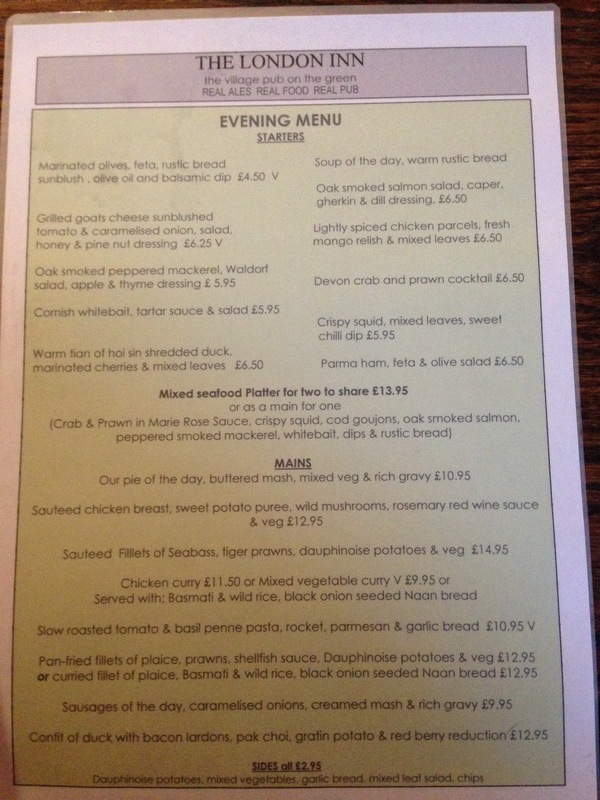 We phoned on the day to book a table, the only one left being at 8:30pm, a little later than I'd normally eat, but I didn't want to miss out. 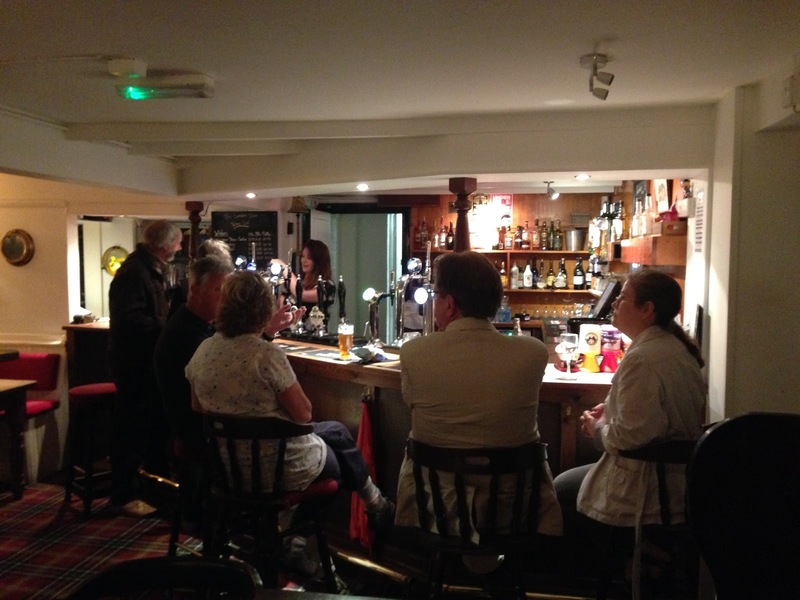 As we were bringing Bob (our Beagle), we were seated in the bar area, which was no problem. There was a more restauranty side, but I didn't get chance to have a nosy in there unfortunately. The staff were welcoming and Bob didn't go without fuss from them all! We were given menu's and ordered drinks at the bar which had a great atmosphere, filled with a mixture of locals and tourists. We even met another couple from Derbyshire! 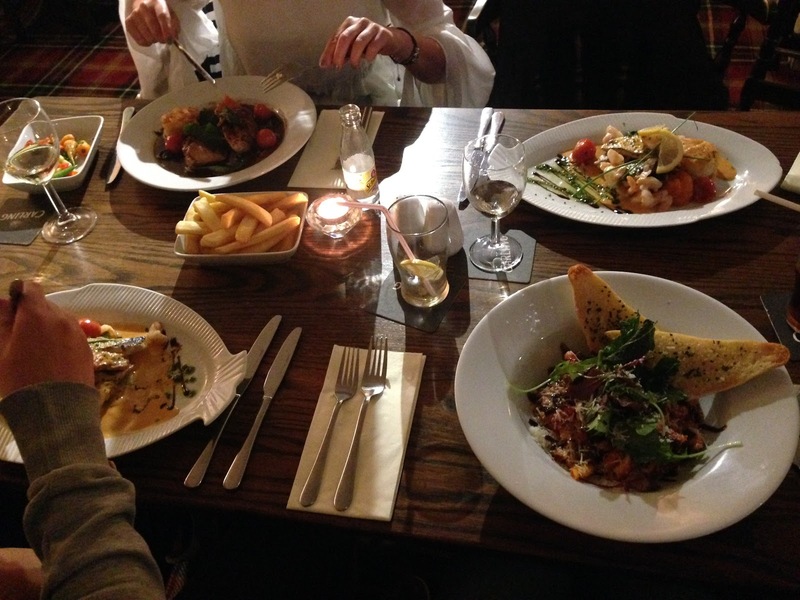 We all went straight for main courses. There is plenty of choice on the menu and something that suited us all. 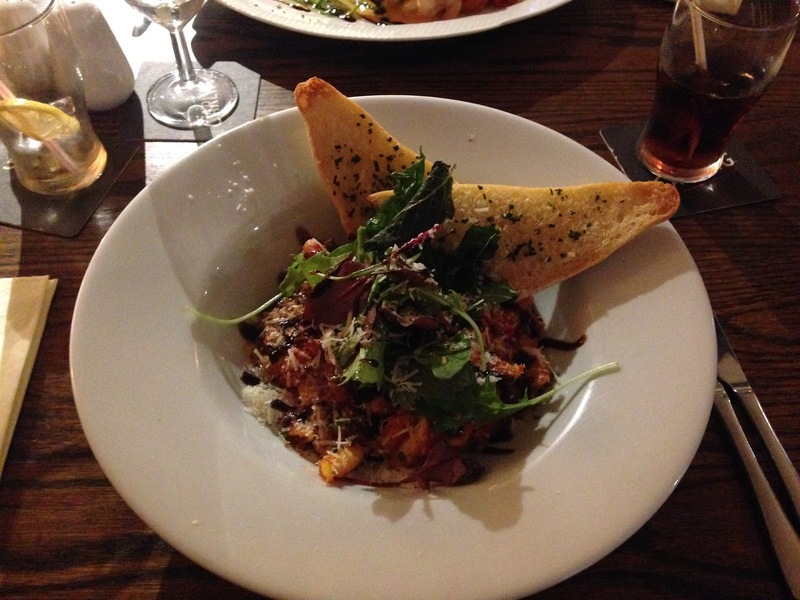 I chose to have the 'Slow roasted tomato and basil penne pasta, rocket, parmesan and garlic bread' which was a good choice. 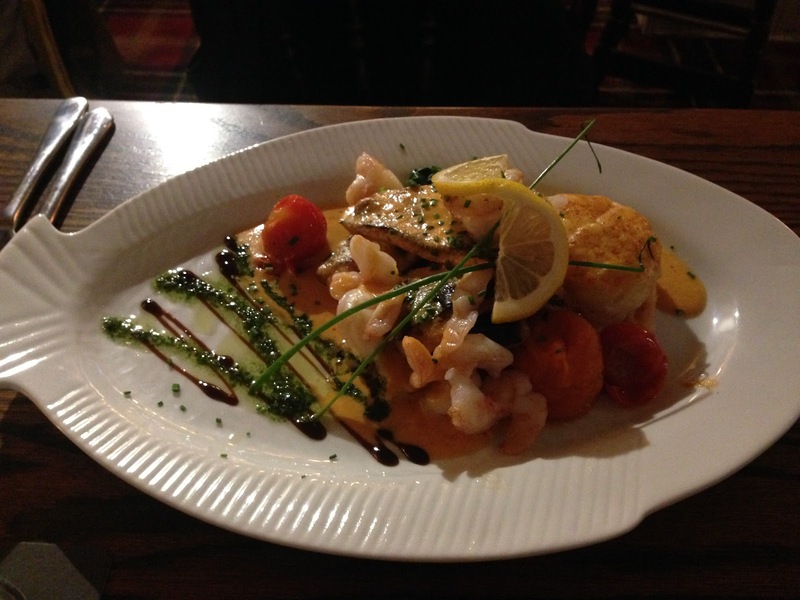 The flavours were great and the homemade garlic bread finished it off nicely. 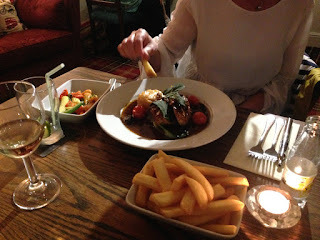 My mum chose the 'Sauteed chicken breast, sweet potato puree, wild mushrooms and a rosemary and red wine sauce'. She said she really enjoyed this as the flavours went together very nicely and the chicken was cooked perfectly. Camden (my brother) and Jus (Mum's boyfriend) both chose the 'Sauteed fillet of Seabass with tiger prawns and dauphinoise potatoes. Jus said many times during his meal that it was a nice meal and Camden is a fussy so and so and ended up with a clean plate, so it must be good!! 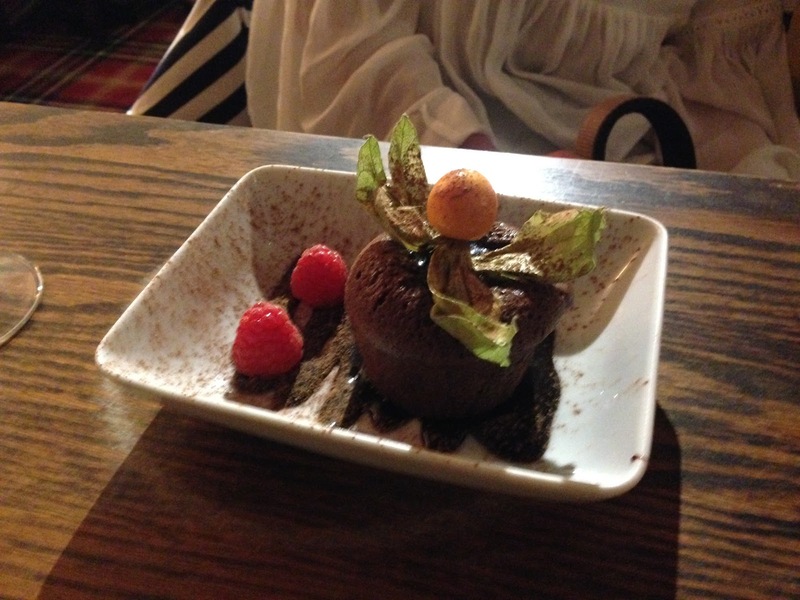 We were asked for desserts which was obviously a 'yes'! I chose not to have a dessert as the Sticky Toffee Pudding I was eying up had currants inside which I don't like, but I sampled Camden's and Mum's! 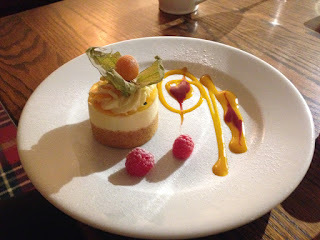 Camden chose the 'Mango & Passionfruit cheesecake' something which he and myself wouldn't usually go for, but oh my it was good! It was a great way to end the meal as it was very refreshing. The presentation was just as lovely too which was a nice touch. Mum had a Chocolate Fondant. This was very nice too and melted perfectly in the middle. I couldn't have managed one myself though, far too much after a big meal. All desserts are served with either icecream, clotted cream or custard. Both asked for clotted cream, but were given normal pouring style cream which was strange, but we didn't question it as it was still cream anyway! Overall, I would definitely recommend this place to anyone visiting the Shaldon/ Teignmouth area of Devon. It's in a great location overlooking the village green and just a short walk from the estuary. I never got to see how The London looked before their refurbishment, but I think they've done a lovely job of how it looks now. Nothing over the top and still keeping the character.